There are new rules for the recycling that have been distributed to the townspeople with a brochure in the mail. We still have the same refuse company, Casella-Pine Tree Waste, but a new facility that recycling will be brought to. Reminder that we also have NOT changed the days of recycle pickup which are the 2nd and 4th Mondays of the month. The brochure just states that the facility will begin accepting the regions deliveries on that day forward. 1. Plastics are only #1 & #2 compared to 1-9 as before. There are a few other changes so be sure to reference your brochures. 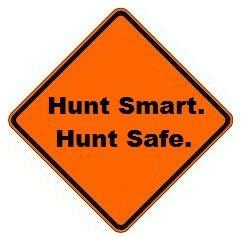 Here is the link for Hunter Safety Courses being offered. card icon for a sample fee scale.